If you’re looking for a reliable air conditioning company to help with any A/C repairs or installations, you can count on the team from Ball Building Services to get the job done right. 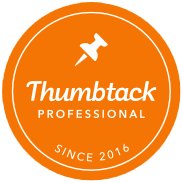 We have over 10 years of experience providing punctual service and high-quality workmanship to our customers throughout the Greater Tampa Bay area and central Florida, and we’re committed to each client’s complete satisfaction. 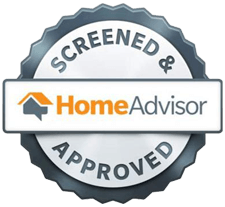 We’re fully licensed and insured, and we’re certified by the EPA. 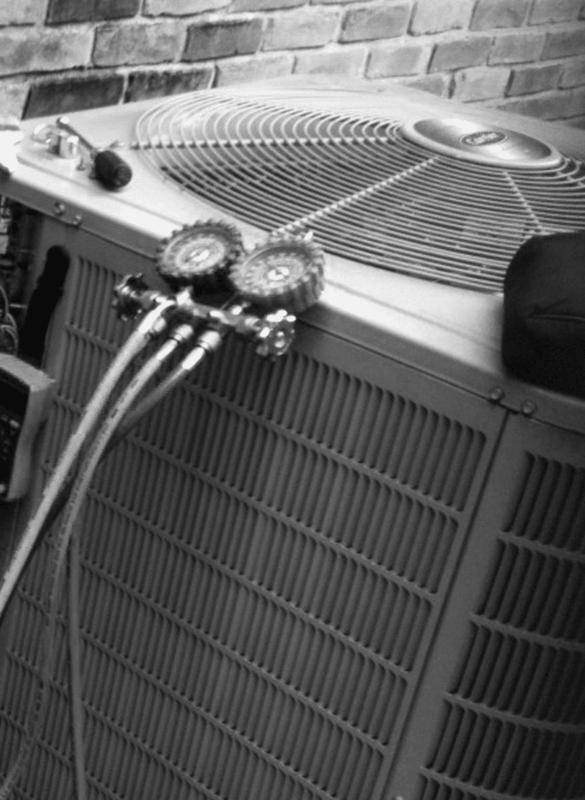 We service all makes and models of air conditioning units, and we’ll gladly offer free written estimates for our work. We’re an environmentally conscious company, and we recycle all ozone-depleting refrigerants that result from a repair.